Yann Roland was appointed as Director of Development of Ifri on 25 of September 2017. He succeeds Emmanuelle Farrugia. 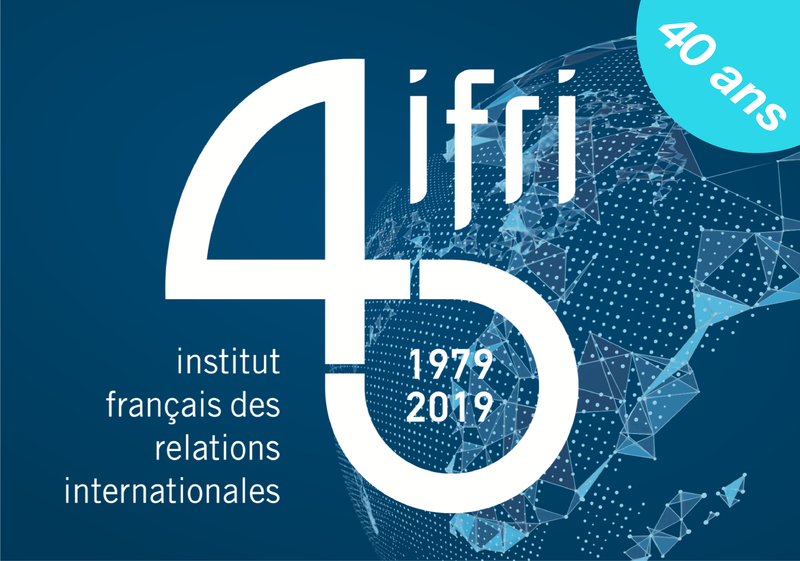 Eager to better understand the reasons and consequences of the election of Donald Trump, more than 160 participants attended Ifri’s 15th Annual Conference on the United States of December 1st. United States : The presidential race begins and Hillary Clinton announces her candidacy. In the wake of Hillary Clinton's announcement that she will seek the presidency, discover IFRI's pieces on the 2016 election.